Natalie is music educator who is passionate about sharing her love for music with her students. She is the founder and music director of Creative Hearts - Centre For Performing Arts. Natalie's students range from children aged 6 months and up, to adults of all ages! 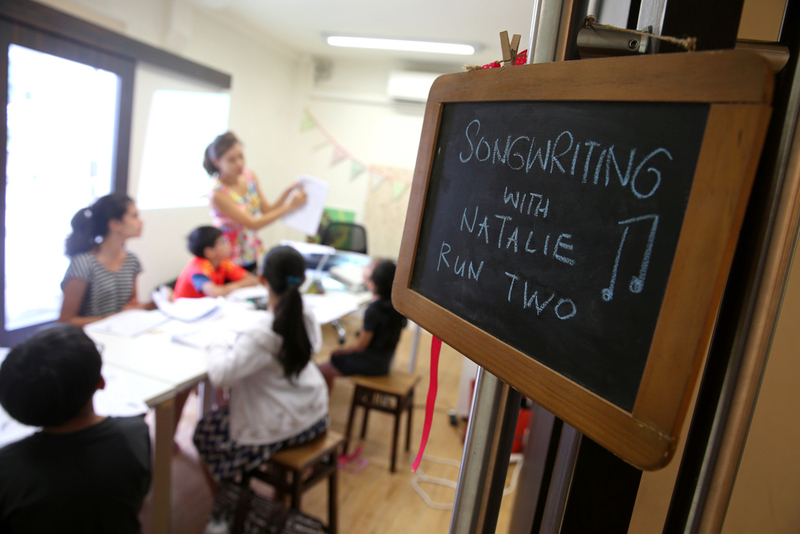 Natalie teaches singing, piano, music theory, aural musicianship and songwriting, both as private lessons and in groups. Natalie believes that every student is unique, hence she tailors each lesson to the student's abilities and interest. "My daughter and I really loved our piano lessons with Natalie. She was able to adapt her style to cater to the needs and interests of both myself (a lapsed adult player) and my four year old (a complete beginner). She made a special connection with my daughter which made the learning fun. 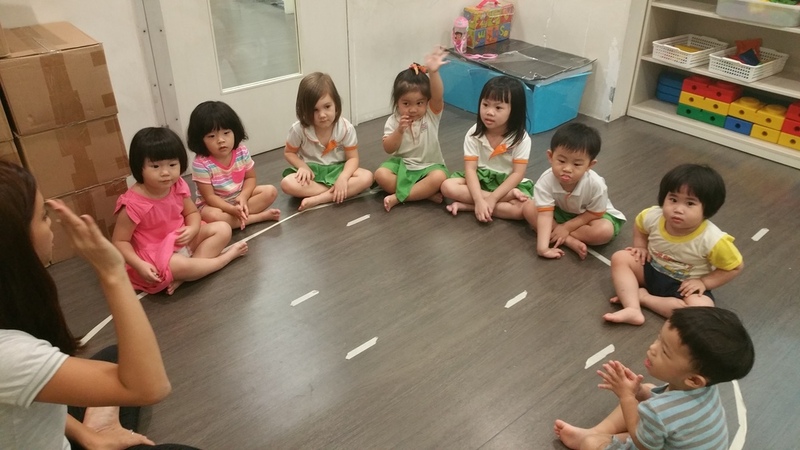 We see her replicating the skills in other areas of her play (for example tapping out the rhythm of words), and my daughter frequently takes herself to the piano to practice what she learnt. Natalie reignited my interest in piano through both classical learning styles and more modern approaches to playing the piano which has expanded my playing toolset and confidence." “Natalie is a brilliant music teacher. Our daughter loves her piano lessons, and looks forward to learning with Natalie each week. Natalie has limitless patience, enthusiasm and energy when dealing with young children, and she makes each lesson a fun experience". "Natalie gave our daughter, Catriona, wonderful piano lessons. Thanks to Natalie’s excellent teaching and easy going communication Catriona made fantastic progress in playing ‘Easy’ by the Commodores and ABRSM Grade 1 exam pieces. A highly recommended piano teacher. Thank you Natalie."